Bulk USB devices and the benefit - iusb - Promotional USBs like no other. - iusb - Promotional USBs like no other. Businesses can find bulk USB drives in nearly any size, shape or colour they want. Everything from the traditional bar shape to a version that is also a pen can be found when shopping online. These tiny devices manage to store up to 16 gigabytes of data within a small container. Offering shoppers bulk USB flash drives in an assortment of capacities and colours will make any store more popular. The fact that the four colour laser engraved logo serves as an advertisement is icing on the cake. When reviewing the types of different bulk USB drives available, a store owner should make sure that the available capacities are large enough and that the data transfer rate is USB 2.0 certified high-speed. 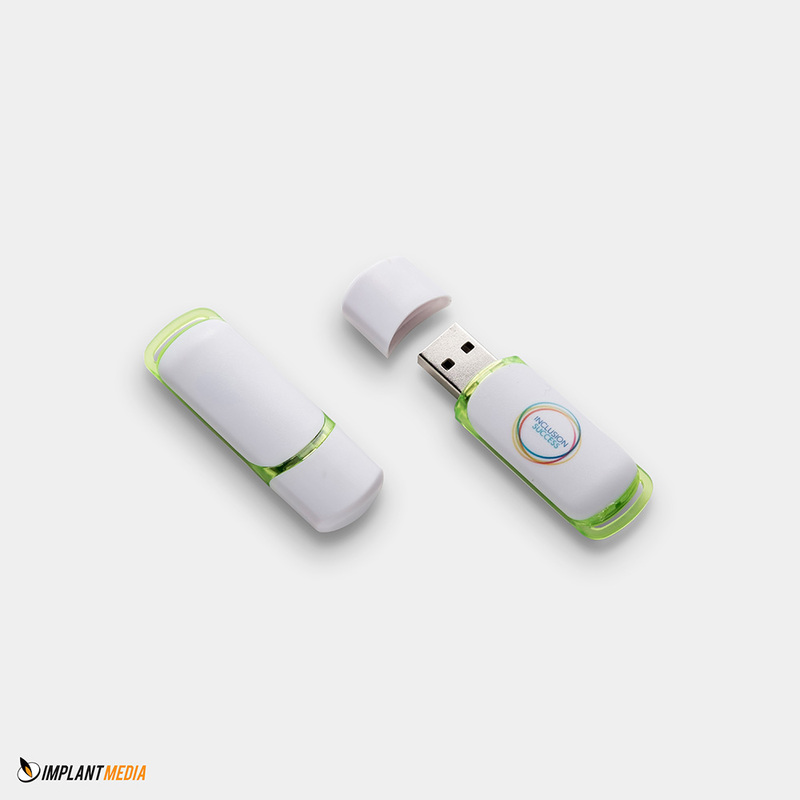 This ensures that customers have ample storage space and will not wait forever for data to be transferred to their computer screen. The bulk USB devices should be both Mac and PC compatible in order to be suitable for the entire customer base and if drivers are required for certain operating systems, downloads should be available. Many customers prefer the most compact footprint available, making the tiniest flash drives very popular with retail clients. Small drives that attach to key chains and feature swivel openings are always in high demand. These come in an assortment of metal and plastic finishes and attractive colours. High quality laser engraving accommodates four colours and will not dull or smudge even when the drive is used daily. Adding bulk USB drives to the store inventory is a smart move. Customers are likely to use computers for either business or personal reasons and often prefer to store documents in a location other than the hard drive.